Oatmilk Calendula Moisturizing Baby Shampoo & Wash for babies' sensitive or dry skin is an extra gentle, plant-based cleanser to soothe and nourish. 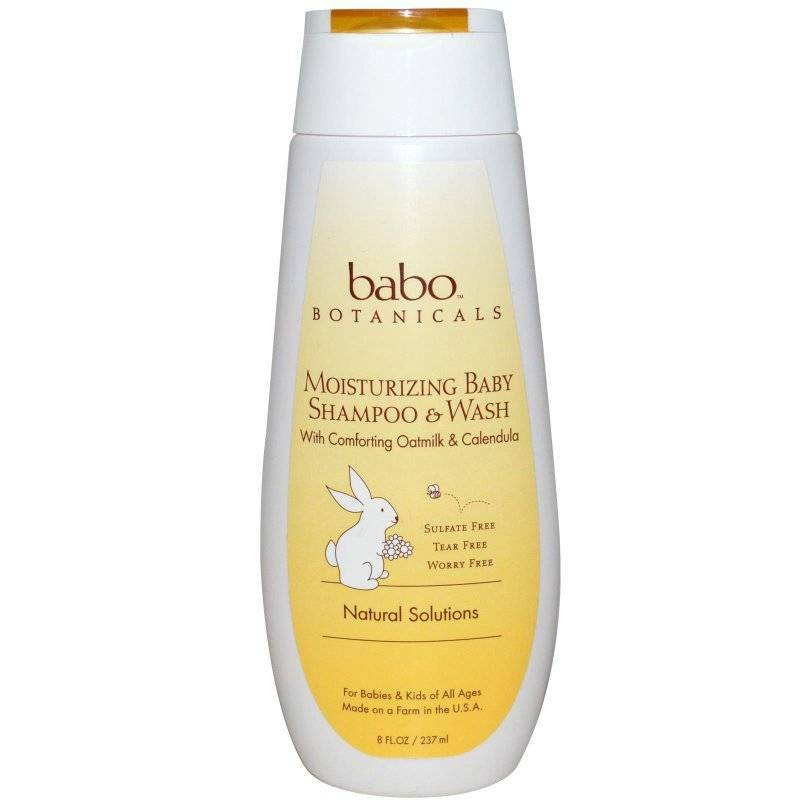 Perfect for extra sensitive, dry, or Eczema-prone skin, this all-natural wash features Oatmilk to help comfort and Calendula Oil to help soothe scalps with cradle cap or dry patches. Plus, it leaves hair soft, smooth and shiny.